September 3, 2015 Gary GambleFestivals, Indie Cinema, movies, NEWS, upcoming releases to watch out for . 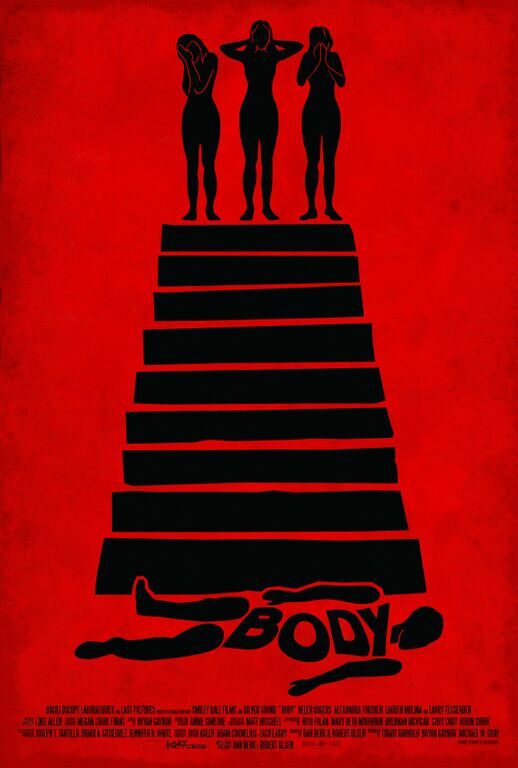 Oscilloscope Laboratories will release BODY in cinemas this Winter. The festival favourite stars Helen Rogers, Alexandra Turshen, Lauren Molina, and Larry Fessenden.